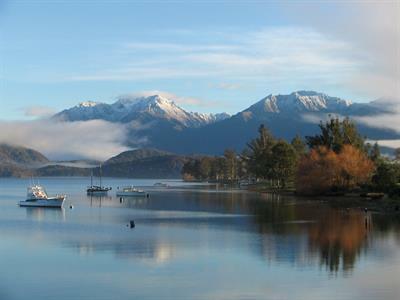 Now you can stay longer and explore more for less with Distinction Te Anau Hotel & Villa's Stay 2 Nights & SAVE 20% Deal. 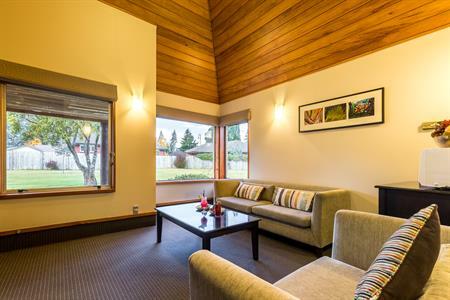 Discover Fiordland's scenic beauty, excellent walking tracks and awe-inspiring landscapes such as Milford Sound & Doubtful Sound this Winter and come home to a warm and inviting hotel room or villa at Distinction Te Anau, conveniently located opposite stunning Lake Te Anau. 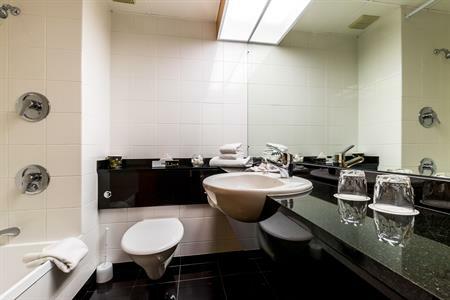 Includes FREE unlimited WiFi and complimentary car parking during your stay. 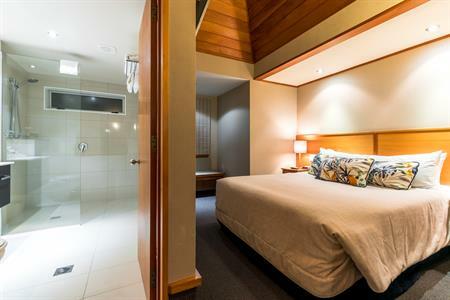 Scroll down to select your preferred room type and make the most of exploring the stunning Fiordland region this Winter. 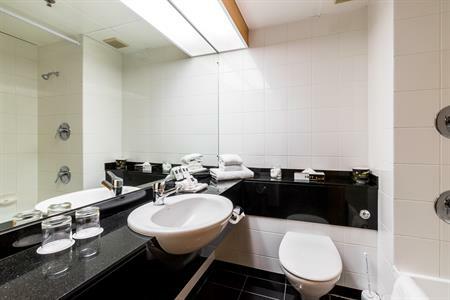 Valid 1 April 2019 - 30 September 2019. 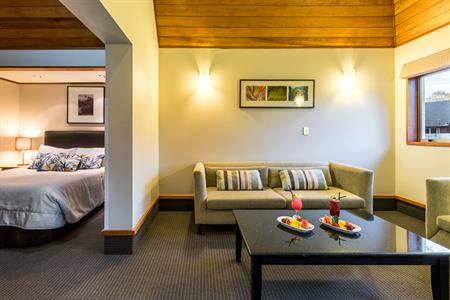 Overlooking expansive gardens, these hotel rooms have a tranquil and relaxing look and feel. 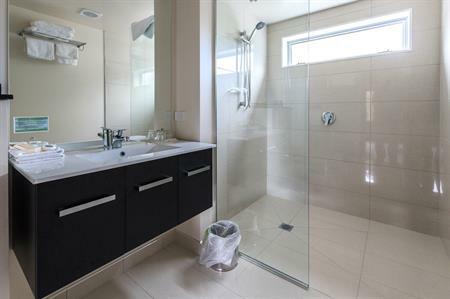 Modern ensuite bathroom with shower over bath. 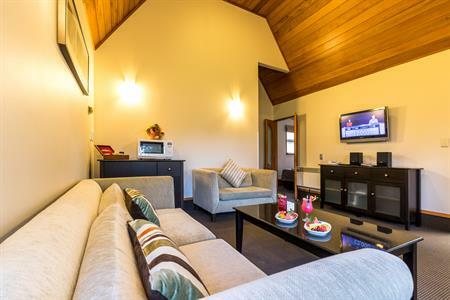 Fridge and tea & coffee making facilities. 2 armchairs to sit and relax. 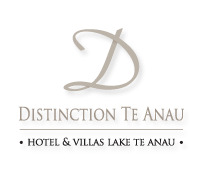 Explore Fiordland this Winter and SAVE 20% at Distinction Te Anau Hotel & Villas when you stay 2 consecutive nights. 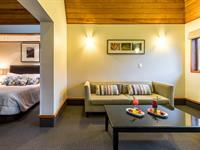 Includes FREE unlimited WiFI + complimentary car parking.